'Personal creations': tell us about your projects, so that we can share our ideas! 'Other discussions': ask us anything here! 'Technical support': please leave your question in the best possible category depending on your issue. Our Members visit the forums everyday and you should receive a reply within 24 hours max. If you feel that you absolutely need to contact us by email, then please visit the individual sites of our Members to ask your questions directly to them. We cannot guarantee that they will reply, so it is better to use the forums as explained above. We are all very busy with a lot of projects + the collective to manage, and it takes time and energy! 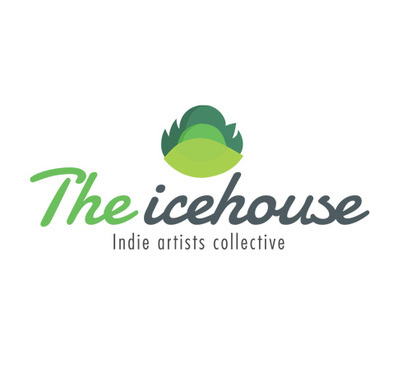 You'll find the links to the Icehouse Members' sites by linking through our Welcome page, and then clicking on the logo of one of us, depending on your needs. If you really prefer to send us an email as "the collective" and not as individuals, then feel free to use the form below, but we cannot guarantee that we will reply (or maybe we will but it could take a very long time - it depends on the emergency of the situation!). If you have placed an order for a physical product from our Released Projects page, please note that any problem relating to shipping, delivery and manufacture quality should be addressed in the first instance to the reseller (Trepstar, Lulu, etc: it should be stated on your invoice). Currently, we are only using self-publishing services to release our dvd/usb products and our books. Thanks for your interest in the collective!